We've received a report from the Kingdom of Eswatini (formerly Kingdom of Swaziland) regarding the lanterns that were donated in March 2017. 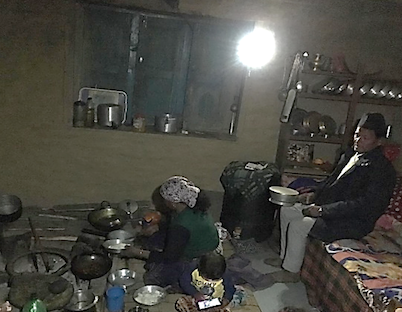 The solar lanterns are being used daily in areas without electricity to help improve education and the quality of life as well as the empowerment of women. Have you ever heard of the "Kingdom of Eswatini" in Africa? This actually refers to the former Kingdom of Swaziland. In April 2018, in a ceremony celebrating the 50th year of independence from British rule, King Mswati III announced the new country name. In the local Swazi tongue, "eSwatini" means "place of the Swazi" and was the name used prior to colonial rule. The Kingdom of Eswatini is a landlocked country in southern Africa bordered by the Republic of South Africa and Mozambique. It is a small country with a land area slightly smaller than Shikoku, Japan and a population of 1.34 million people. Approximately 80% of the land is farmland and more than 70% of the people work in agriculture. The land is blessed with rich soil, a warm climate, and a wealth of water and mineral resources, which makes agriculture and forestry like cultivation of sugar cane, citrus, cotton, and lumber their main industry. Meanwhile, the country also faces serious social issues. Deterioration in economic has led to high unemployment rate and 70% of the citizens live on less than a dollar a day. Additionally, the rate of HIV and AIDS infection and diagnoses is extremely high at approximately 30%, which leads to concerns about labor shortages. The region has been suffering a drought since 2015, people are facing a serious shortage of food and nutrition, and one in four children aged five years and under reportedly suffer from growth disorders. The national electrification rate is 65%*1 but this number drops to 24% in rural regions and poor people living in those areas have no choice but to live without electricity. 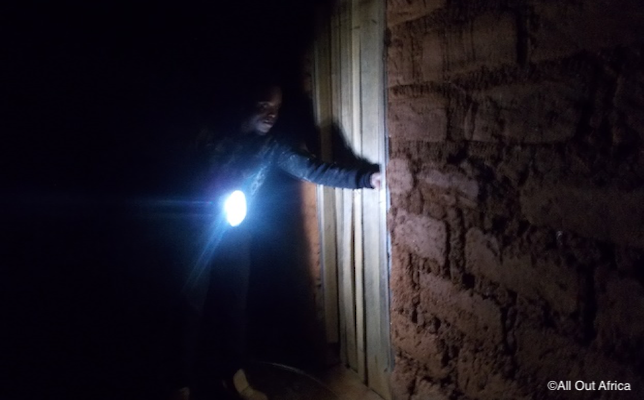 The solar lanterns donated last year as a way to improve the lives of people living in such difficult conditions were distributed to high schools, organizations that support female entrepreneurs, and research organizations. 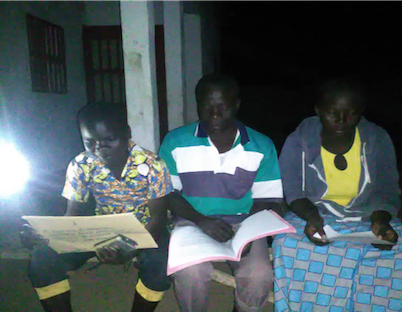 "The light of solar lanterns has helped boost our revenues." In the Kingdom of Eswatini there is significant discrimination against women, and the large gap in employment and wages between men and women is a long-standing issue. 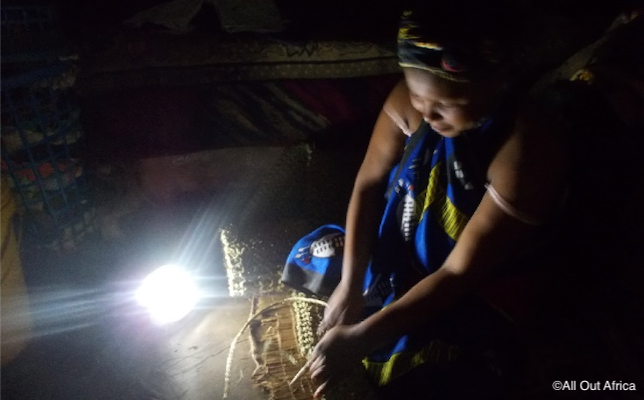 The donated solar lanterns are now being used by female entrepreneurs seeking economic independence and increased revenue through the production of traditional crafts. The women have been happy with the lanterns, saying, "Thanks to the light of solar lanterns, we can now work at night and our sales have increased." 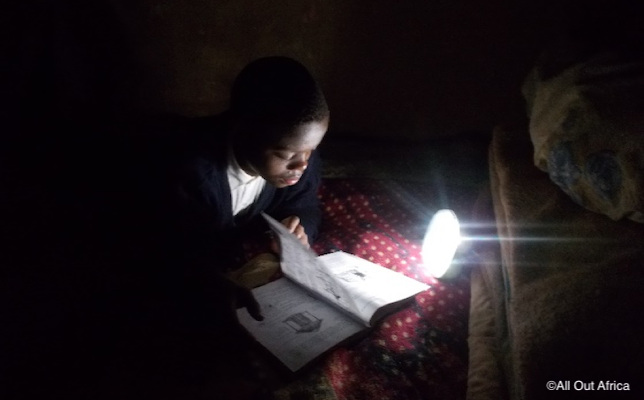 The solar lanterns distributed to high schools are being used when children study at home. One student said happily, "Thanks to solar lanterns, I can now do house chores before going to school and then do my homework at night." 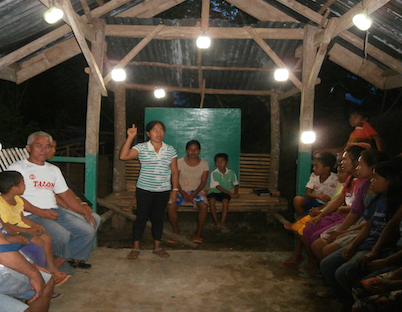 The solar lanterns are being used to raise village livestock and light paths leading to farms. We will continue to hope for the sustainable development of people living in areas without electricity and watch over them.